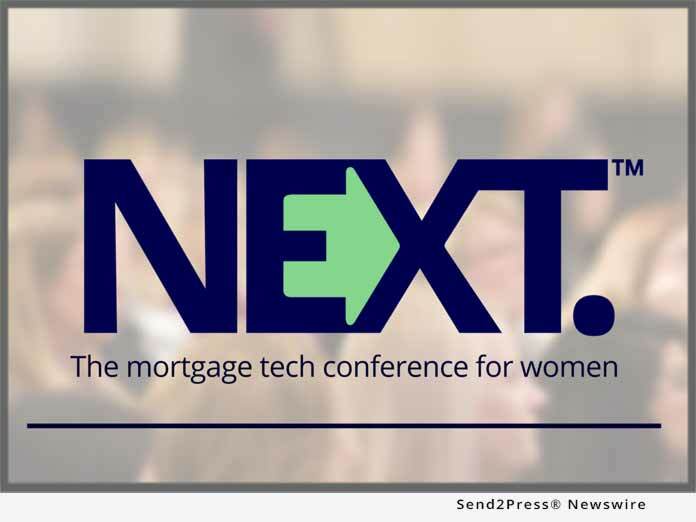 DALLAS, Texas, Jun 14, 2018 (SEND2PRESS NEWSWIRE) — EXT Mortgage Events LLC, creator of the only mortgage technology conference for women executives, has announced that startup tech firms ProxyPics and Zipwhip will debut their technology to the mortgage industry at the second biannual NEXT mortgage technology conference, which takes place on June 21-22, 2018 at Hotel ZaZa in Dallas. ProxyPics, which was founded in 2017, will debut its first-of-its kind on-demand system for getting location-specific media you need, anytime, anywhere, on Friday, June 22, 2018 at 8 a.m. CT. Zipwhip will follow with a presentation at 8:10 a.m. CT. A Seattle-based SaaS company, Zipwhip is modernizing the business texting medium by enabling text messaging to existing landline, VoIP and toll-free phone numbers. Zipwhip pairs direct network connectivity with easy, cloud-based software, so businesses of any size can give customers the choice to “text or call” and handle two-way text conversations at scale. NEXT’s startup demo presentations will take place on Friday, June 22, 2018 in the Metropolitan Ballroom of Hotel ZaZa in Dallas. NEXT features educational sessions, a total of 11 technology demonstrations, and organized networking events which include a charity benefit cocktail mixer. Tickets are still available. Attendees may register at: https://www.nextmortgageconference.com/. NEXT(TM) Mortgage Events LLC is the creator of NEXT, the first women’s mortgage technology conference and expo. NEXT features informational tech-focused talks, a fast-paced tech demonstration showcase, a product-focused exposition hall and well-organized networking events – all in a comfortable environment catering to the accomplished woman executive. NEXT’s inaugural event took place January 18-19, 2018 in Dallas. For more information visit https://www.nextmortgageconference.com/ follow @NEXTmtgEvents or email info@NEXTmortgageEvents.com.